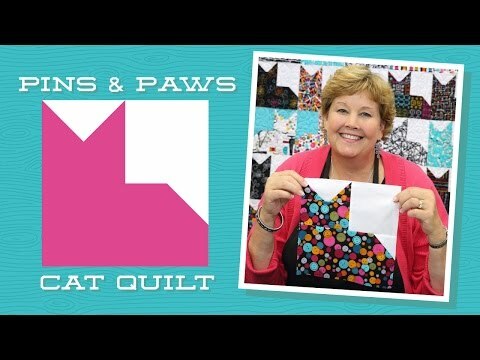 Pins & Paws Quilt Pattern by Missouri Star - Missouri Star Quilt Co. - Missouri Star Quilt Co.
Pins & Paws is the purrrr-fect quilt for cat lovers, ever for those with allergies! You can have as many cats lying on your bed as you like and no one can accuse you of being a cat hoarder. Best of all, these kitties don’t shed! 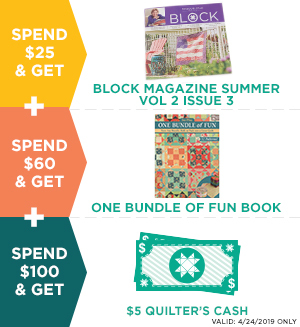 Featured in Block Magazine Spring 2017 - Vol. 4 Issue 2. Quilt pattern for 10” squares.